If you're particularly confident in how a match is going to turn out, you may be considering placing a scorecast or wincast bet. While scorecast and wincast markets can be profitable if bet effectively, they are difficult to predict. With a scorecast, you are guessing who is going to score first and the exact score that the match is going to end up. Odds for scorecasts often sit above the 20/1 mark, depending on the game. Wincasts are slightly easier; you are still guessing who is going to score first, but you only need to predict the full time result of the match - win, draw or loss. Of course this means you'll always get vastly shorter odds for the wincast market. Backing a scorecast or wincast is no different to a same game multi combining first goalscorer and correct score or full time result markets. The bets are simply packaged differently to make the selection easier by the bookmaker. Scorecasts and wincasts are very popular football betting markets but aren't often used as part of an effective football betting strategy; they tend to be more social bets. 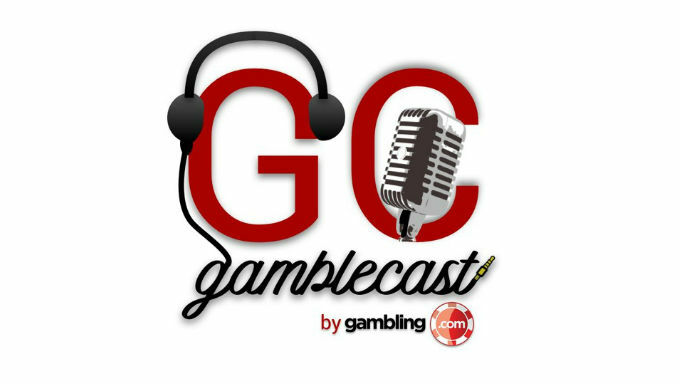 In this episode of Gamblecast Richard Delaney and Matthew Glazier weigh up the pros and cons of betting on scorecast and wincast markets and discuss the best times to use them and how to recognise when to use one or the other. 3:30 | "Wincasts are essentially a way for punters to boost their first goalscorer bet." 5:38 | "There is no point in placing a scorecast or wincast bet if you don't have a fairly strong idea as to who is going to score the opening goal." 10:59 | "Wincasts and scorecasts are there to provide fun. They are a social bet to have with your mates - it's almost a bit like a sweepstake."